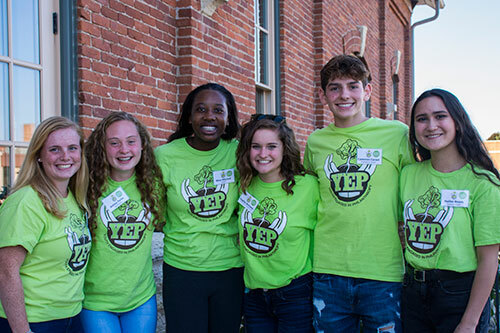 YEP members benefit from multiple opportunities to build leadership, communication, social, and analytical skills. High school youth from all across DeKalb County join to learn more about philanthropy in the community where they live. last year, YEP granted $12,562 to 10 local nonprofit organizations to benefit a variety of youth programs and projects.